It’s another beautiful July morning and Team Wild TV join Ian Harford and Owen Beardsmore hunting roebucks at sunrise. It’s an early morning start for Ian Harford and Owen Beardsmore as they arrive for another exciting day hunting roebucks in the Great British countryside. The changeable weather has created ideal conditions for roebuck hunting. The plan for the day is to check over the stumbles as they have been recently harvested and the bucks like to run with the does in the open. Roebucks are very active during the rut, so they have a good chance at successfully calling them. 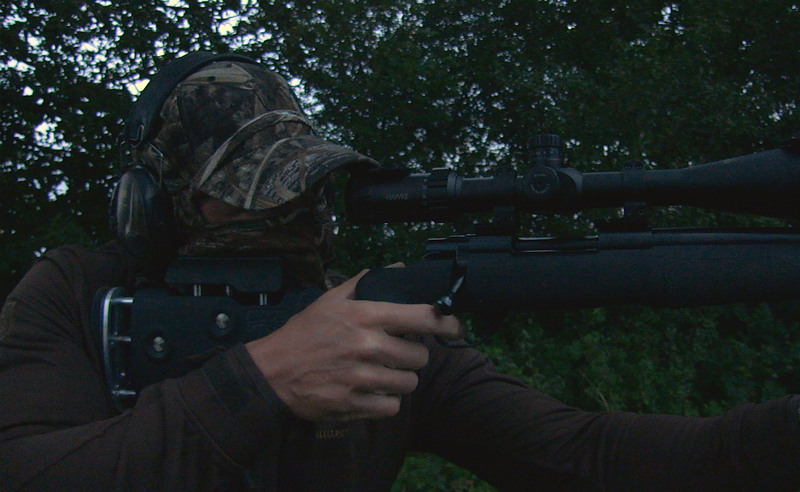 Welcome to the Great British Shooting on Team Wild TV. Ian and Owen head out into the field and it isn’t long until they spot a buck and doe out feeding, offering an unexpected chance early on into the outing. Ian uses the dark backdrop to mask his approach; he gets set on the shooting sticks and waits for Owen’s call. The buck response and Ian squeezes the trigger and the shot hits perfectly. It’s a fortuitous if somewhat usual start to the day, but there’s still plenty of ground to cover. Ian and Owen press on into another field in search of more bucks. The key here is to keep moving, scanning the field margins for bucks out in their territories. Owen puts a great deal of time into reconnaissance and knows where the bucks have established themselves. 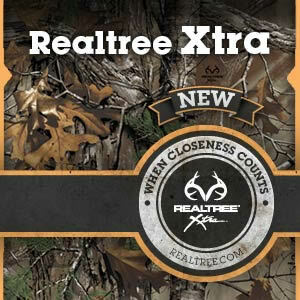 Continuing on, they decide to stop from time to time and see if Owen is able to call in the dominant buck in the area. Ian readies his shooting sticks and secures his Howa rifle, just in case something presents itself. Unfortunately, nothing appears and they reformulate the plan and have a spell in a high seat that has a good viewpoint of the surrounding fields. Although Ian and Owen don’t see any animal activity, they enjoy some stunning panoramic views of the grounds. The bucks aren’t responsive to the calls, so they climb down from the high seat and head out on foot once again. As they reach the brow of a hill, Owen’s eagle eyes spot another buck in the distance below. With what might be their last chance, Ian gets set up on the sticks once again and Owen begins to call. However its’ not looking likely that they will get the buck, as he disappears over the ridge and out of view. But that’s roebuck hunting for you. Not only were Ian and Owen successful in harvesting a suitable buck, but they’ve also had a fantastic time amongst the picturesque countryside. It has been another epic adventure for Ian and Owen whilst out in the Great British Countryside. 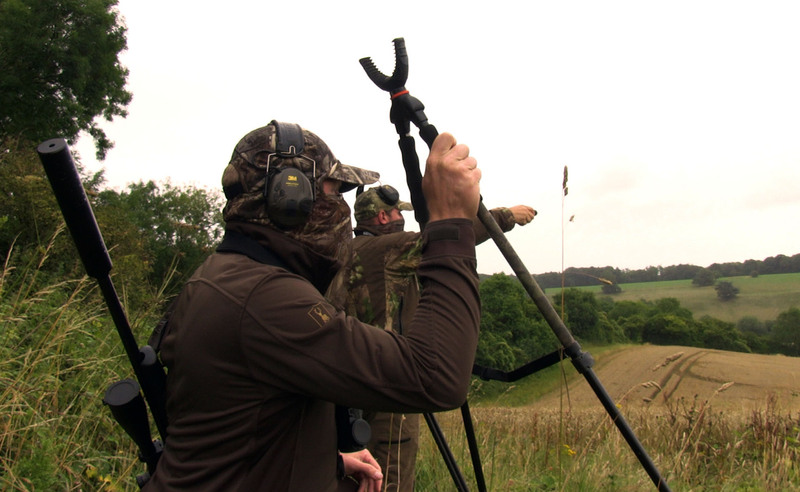 Next time on Great British Shooting, Ian Harford heads out pigeon shooting.